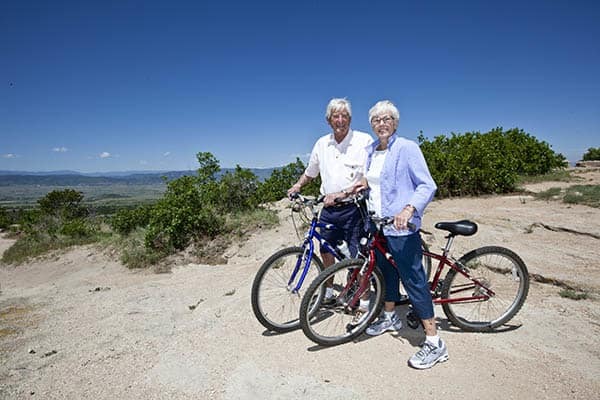 Christian Living Communities has a rich history of providing engaging retirement lifestyles and quality, dignified care for older adults and their families. Our first community opened its doors in 1972. 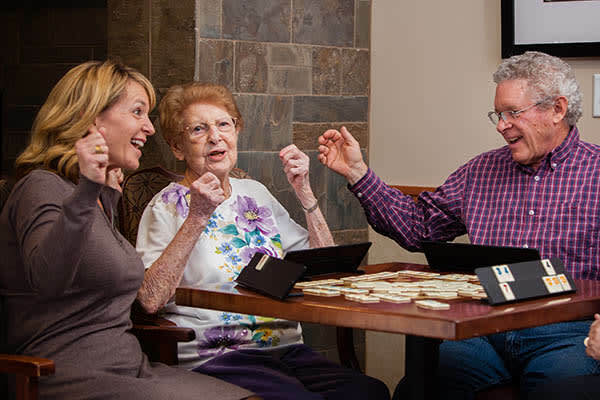 Today, we provide senior living across a full spectrum of living options and care services, including in-home care services. 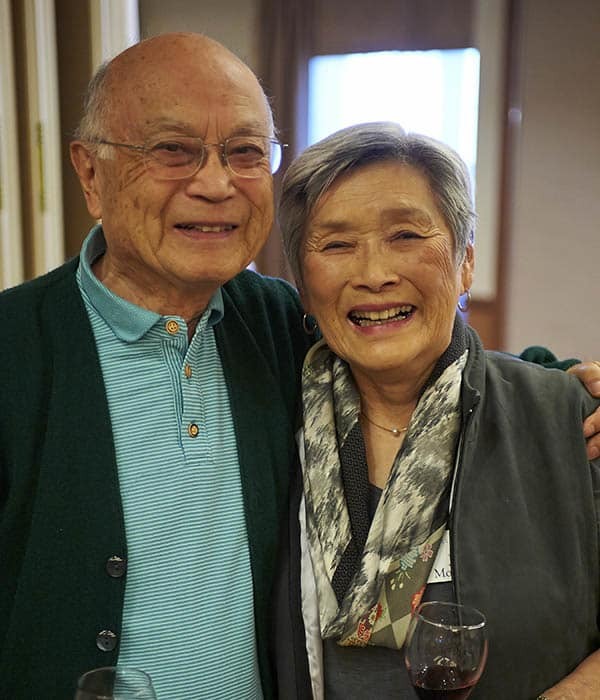 Our communities are designed to meet older adults on their aging journey and partner with them for a successful and fulfilling experience – to re-fire living. The following Core Values reflect the unchanging heart of Christian Living Communities, built on our Christian heritage and rooted in the words of Jesus, “As I have loved you, so you must love one another” (John 13:34b). These Core Values define how we put this love of Christ into practice; giving life to our mission, shaping our daily tasks, and providing guidance for the future. Love: Our relationships are rooted in the Christian ideal of unconditional love, demonstrated by loving concern for the well-being of others, warm personal attachment to families and friends and nurturing attitudes for those we serve. Compassion: We show compassion by listening, seeking to understand, sensing needs and touching the hearts of others. Respect: We respect ourselves because the work that God calls us to do is sacred and worthy of esteem. We respect others as we hold each one’s being in the highest regard – knowing that each person has value for who they are. Leadership: We are all leaders committed to selfless service, following the example of Jesus Christ by inspiring others to achieve the greater vision. Unity: We honor each person and their unique contribution in creating a community of harmony and wholeness. Integrity: We know that our words are made genuine by the actions that follow. We therefore act in accordance with the highest Christian principles and professional standards in the decisions we make, the work we perform, and the stewardship of all that is entrusted to us. As a not-for-profit organization CLC is committed to its mission and values as the cornerstone of all decision making. We are accountable to a board of directors, not shareholders. Our profits are managed for the future growth of CLC to ensure its vitality and ability to meet and grow its mission, to enrich the lives of older adults. At many of our communities we offer a full continuum of care – meaning all levels of care and service are on one campus, easily accessible by all residents should a change in health need occur. Additionally, part of our commitment to caring for our communities’ residents is that we offer the option of a Life Care agreement at several of our communities, providing peace of mind with a guaranteed plan for the future.